This page is open to email subscribers only. Join us for entrance HERE! Welcome to all my lovely email friends! I have set this page up just for you,so you can more easily find the printables available on Life with Moore Babies as well as ones that have only been sent through email. The password on this site will change periodically, so be sure to watch for new passwords! If you have spent any time on this blog you know how much we love hands-on activities and active learning. Really, I share to encourage others to incorporate more hands-on learning in their kids' educations. These posters and simple quotes to remind you why you do what you do, because you doesn't need a reminder when the kitchen is covered in projects and the living room is covered in toys! 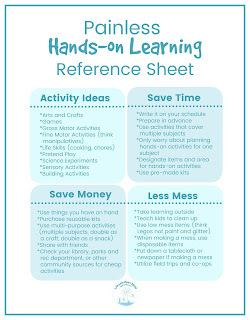 Hands-on learning can be time consuming and messy, but you can get our top tips for managing it in one reference sheet. Since most of our activities are hands-on, there aren't typically a lot of printables to go with them. 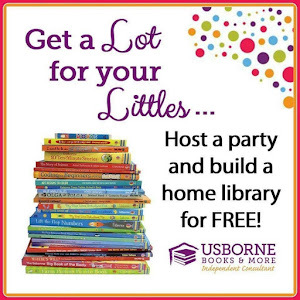 The printable activities we do have are here for your printing ease. Our Word-a-Pillar is always popular, and my kids have all loved watching it grow and grow as we add new words. 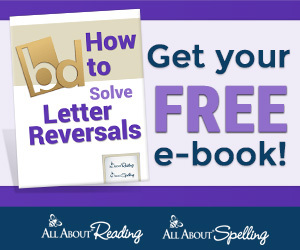 Download below and see the word-a-pillar in action here. 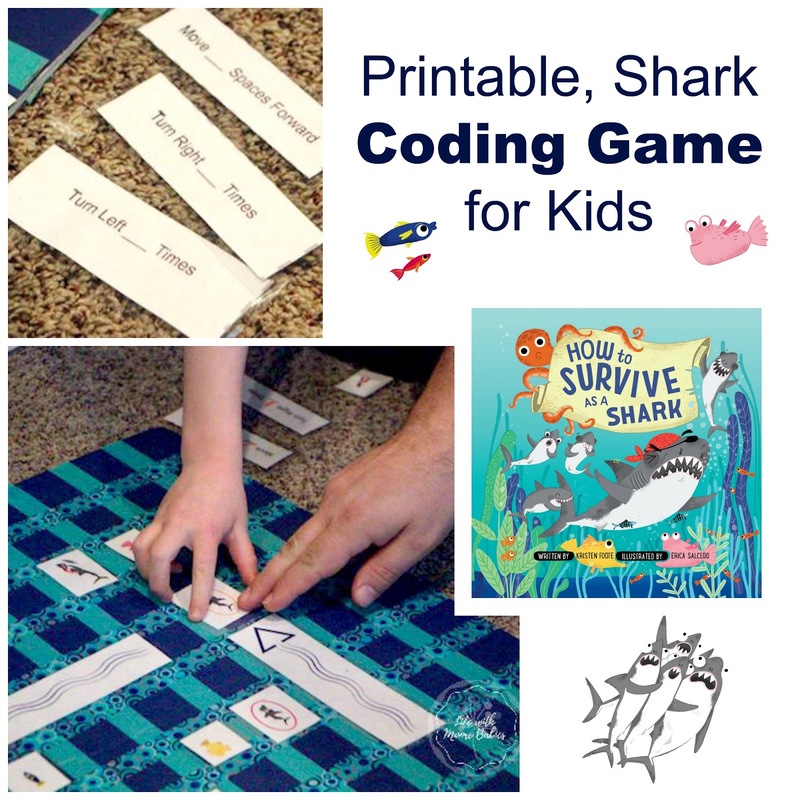 Introduce kids to coding while they learn about sharks! A couple of my favorite things about this STEM activity is that it is customizable for your child's level and it doesn't require a screen. 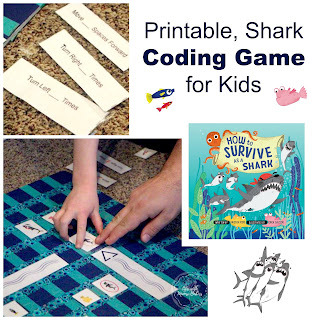 Read more about our Shark Coding Game here. Punctuation doesn't have to be boring, in fact it can be fun and tasty! 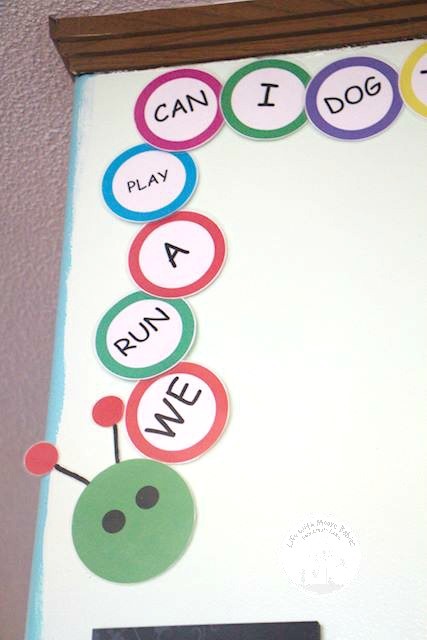 A cute book introduces some basic punctuation, then use the printable game to reinforce the ideas. 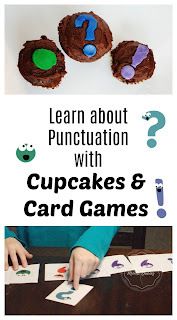 Plus fun cupcakes that can help drive home the idea of the individual punctuation marks. Temple Grandin did some amazing things simply by noticing animal behavior. 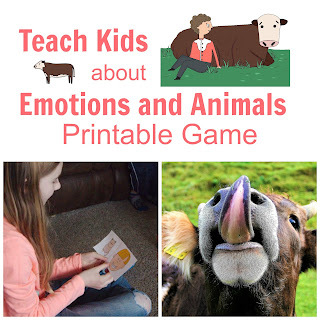 Kids can practice recognizing emotions with a silly Animal Emotion Game. 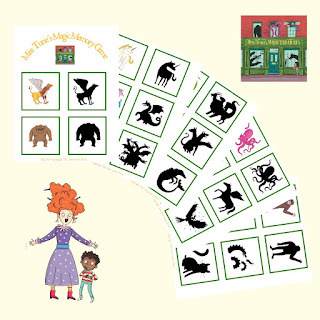 If your little one enjoys Mythical Creatures, they will love the book Miss Turie's Magic Creatures and this fun printable shadow matching game. 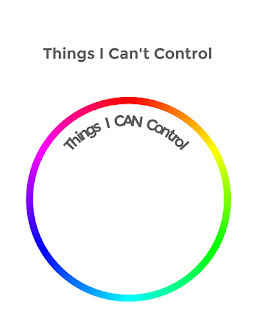 This past year, we have had to start focusing more on growth mindset, so I made this simple printable to help the kids see exactly what they could and couldn't control. They may have been surprised to realize that they really can't control their siblings. Now you can grab that printable below. 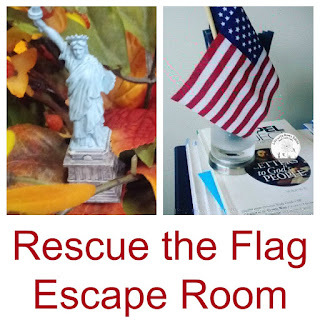 Critical Thinking and Group Learning rolled into one hands-on activity, an escape room! 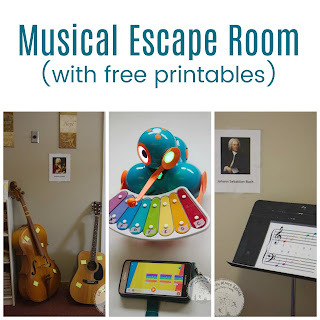 We started with this Music Escape Room that also introduces students to basic musical notation too. 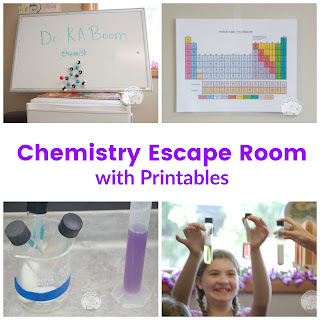 The Escape Room fun continues with a Chemistry Themed Escape Room! 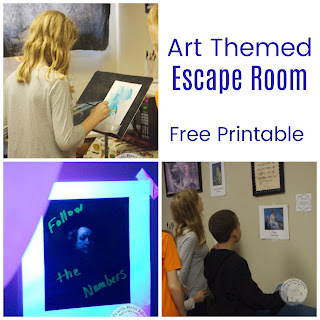 Group learning, critical thinking, and art in this Art Themed Escape Room! Increase student interest in United States Geography with a Geography Escape Room! 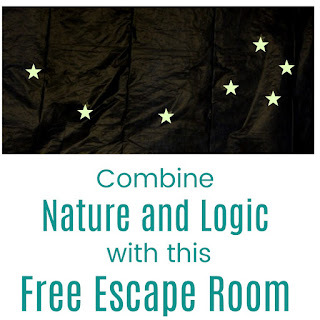 Can your students use logic to survive the night in this Nature Escape Room! Party Printables are not a big thing for me, but sometimes a party just needs something. 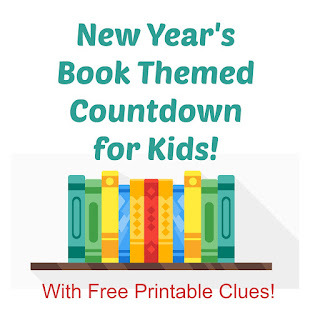 First up is our Book Themed New Year's Countdown Clues. There are options for both picture books and chapter books; we used a combination. What does a donut party need other than donuts? Donut decorations! 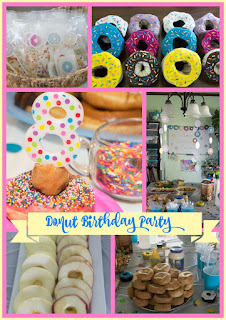 Below I shared some printable donuts that work great for banners or just donut decorating. Be sure to check out the whole donut party for more ideas. 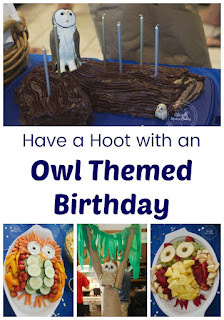 We included some unique favors in our Owl Themed Birthday Party, owl pellets for dissection. Along with disposable gloves, we also attached a little scroll of instructions that you can print below.